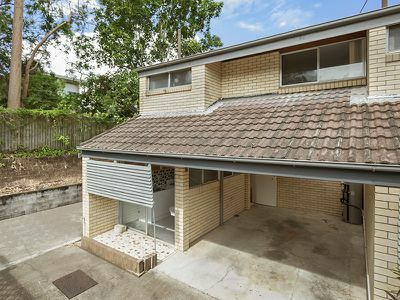 Dale Cartwright is a highly recognised and leading agent in Brisbane’s western suburbs. He displays exceptional traits that may surprise some clients - impeccable reputation, market expertise, strong and lasting client relationships as well as exceptional results. These traits have engendered intense customer loyalty. Dale has intimate knowledge of real estate and a reliable and accurate understanding of the current market as well as trends. He communicates openly with all his clients, matching buyers with the right property to ensure a stress free experience. Dale is a licensed Real Estate agent with over 10 years experience.